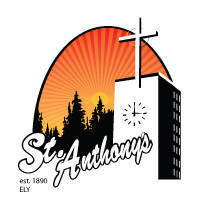 In addition to our weekend Mass times of 5:00 PM on Saturdays and 10:00 AM on Sundays, St. Anthony's has daily Masses at 8:00 AM on Tuesdays, Thursdays, and Fridays. St. Pius X has Mass on Sundays and Wednesdays at 8:00 am. Also, though Ash Wednesday is not a Holy Day of Obligation, we will have Mass on that date. Please check the weekly bulletin for specific Mass times for these days. Prepare for this weekend's Liturgy by reviewing the Mass readings on Opening the Word from Formed! 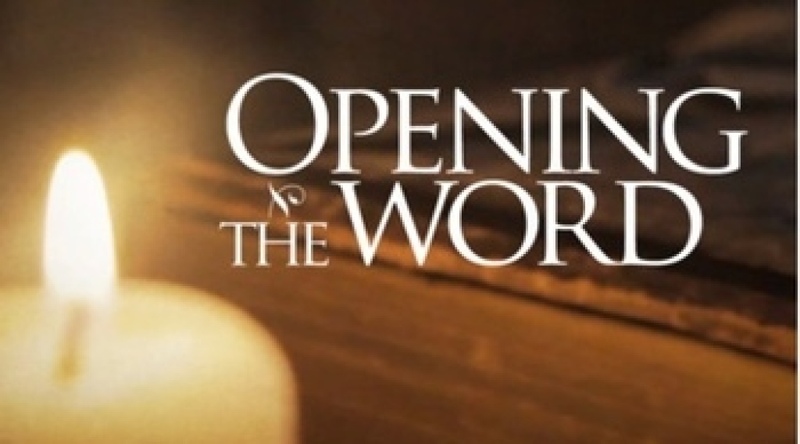 Welcome to Opening the Word, a program offering prayer and insights for the Sunday Readings. Featuring a variety of experienced presenters including Dr. Tim Gray, Jules Miles, Dr. Scott and Annie Powell, Dr. Edward Sri, and Dr. Ben Akers, the fifty-two videos are designed to facilitate thought and discussion for personal faith formation or in the context of a group meeting. Personal Prayer Journals and a group Leader’s Guides are also available to make the most of these Sunday Readings.